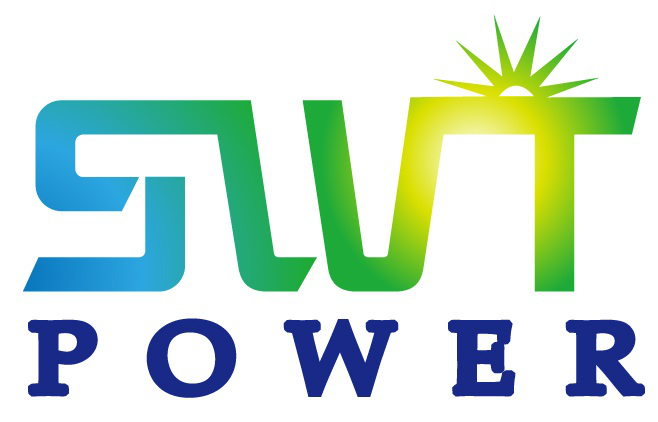 Xiamen Sweet Power Tech Co., Ltd. is a leading manufacturer of power protection products and service solutions. 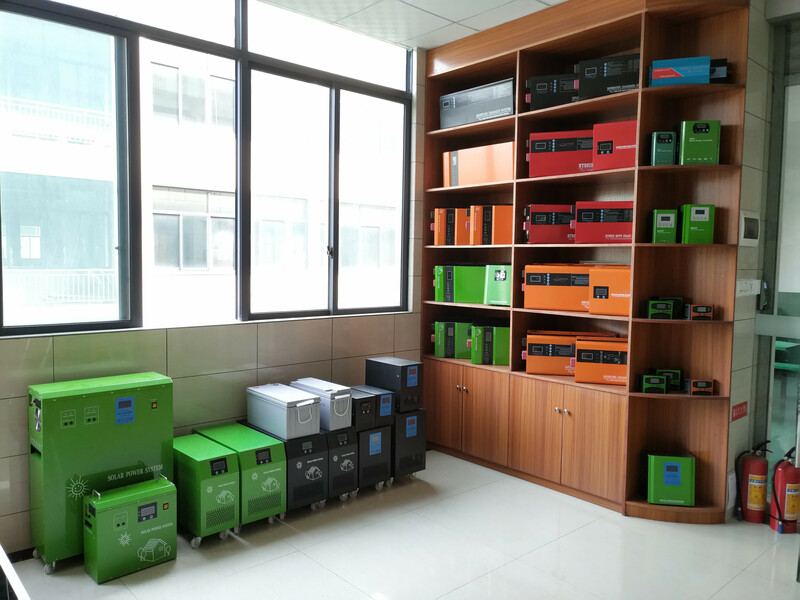 Main products including UPS, Solar Power Inverters, Hybrid System Inverters, Solar Charge Controller, Batteries, Solar Panel and Solar Power System. Engaging in processing, production, R&D, sales, and service, we have more than 10 years of experiences in production and international trade. Based on the theory of combining with the export-oriented economic entities, a reputation has been established with passion, quality, innovation, and reliability. 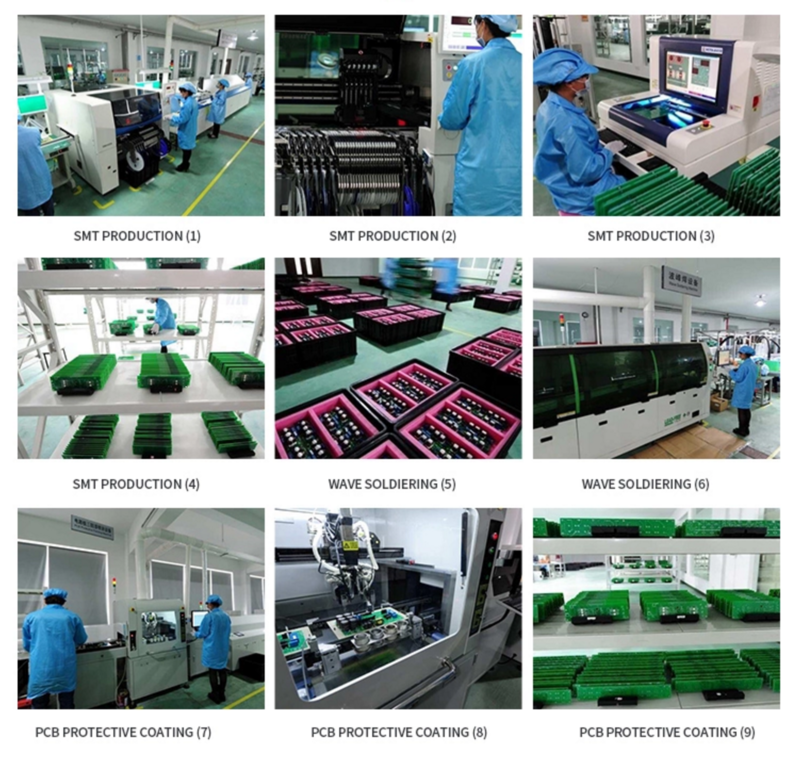 Thus, our advantages are obviously shown: advanced power protection technology, outstanding service, complete customer satisfaction and unmatched confidence within the industry. 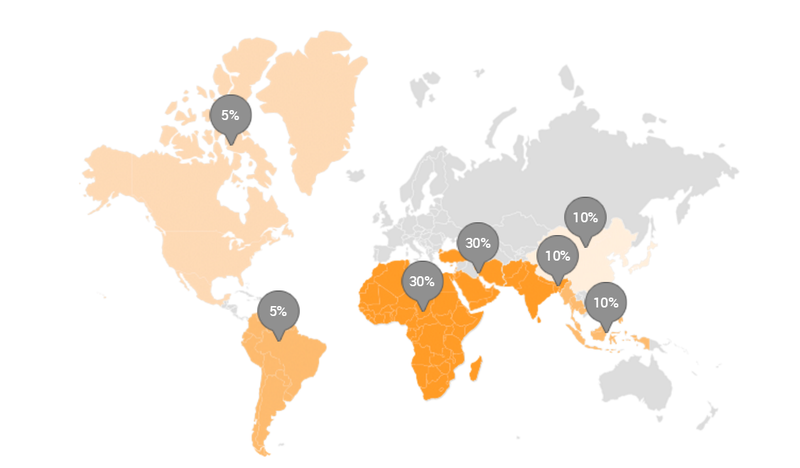 Now we are currently searching for new business partners to build strong relationships around the world. OEM and small trial orders are available to us. We will do our best to strengthen the customer's brands and market growth, and believe it's gonna be a lasting mutual beneficial cooperation. For more information, please contact us. All inquiries will be replied within 24 hours. Your visit will be appreciated. Welcome to discuss business and place orders with us in any way you could. Our well-equipped facilities and excellent quality control thtrughout allstages of production enables us to guarantee total customer satisfaction. 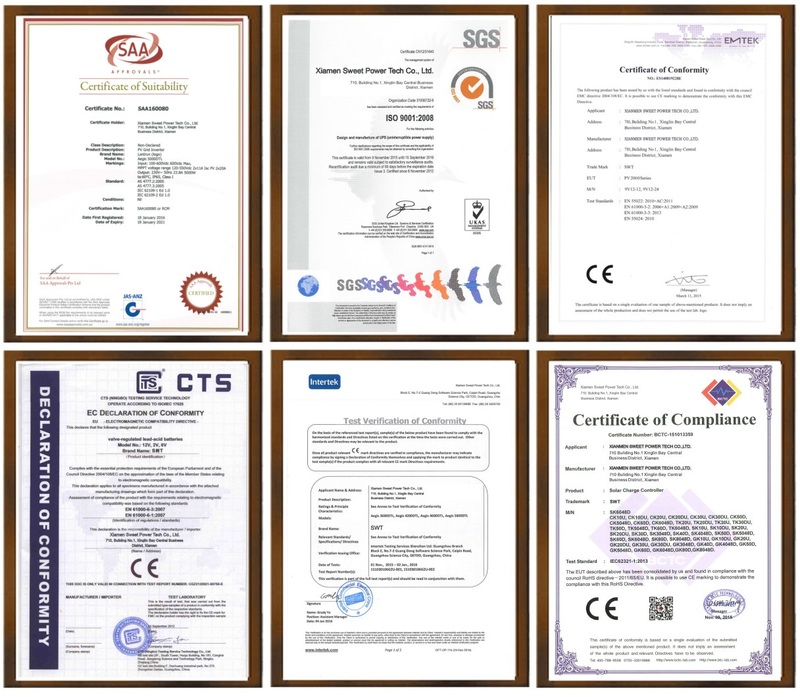 To deliver international quality products, SWT Power had been certified by following policies:ISO 9001, CE, IEC, SAA, SONCAP. In the future, SWT Power continues to follow existing rules and regulations, and to be certified by different international rules and regulations.